The criminal complaint filed Monday against an ex-Apple Inc employee for allegedly stealing self-driving car trade secrets from the Cupertino company provides a handful of new details about its work on the technology, experts said. A lawyer provisionally appointed to represent Zhang did not immediately respond to a request for comment on Tuesday. Zhang’s arraignment is set for July 27 and he has not yet entered a plea. But the complaint also for the first time gave an official account of some details of the self-driving car program. About 5,000 employees were authorized to access information about the program, including about 2,700 “core” employees with access to secret databases. It also said Zhang was shown a “proprietary chip” by his co-workers and designed circuit boards to analyze sensor data, suggesting Apple may be designing its own chips for self-driving systems and working on technologies such as “sensor fusion,” in which data from multiple sensors is combined to make it more accurate. The technical detail in the complaint “would only have been possible if Apple complied” with investigators, said Bryant Walker Smith, an assistant professor of law at the University of South Carolina who has studied issues around autonomous vehicles. Given the fact that even more technical details could come out at trial, “that’s striking in its own right” and shows the importance Apple places on protecting its technology, he said. 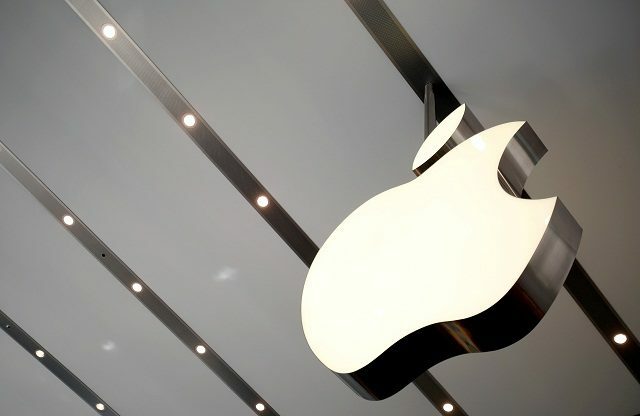 Apple has kept tight wraps on its ambitions for self-driving cars, declining to acknowledge them at all publicly until it wrote a letter to US transportation regulators in late 2016 urging them not to restrict testing of the vehicles. And then last year, Apple secured a permit to test autonomous vehicles in California. But aside from filing a mandatory government training plan for the permitted Lexus model RX450h vehicles that outlined how drivers could take back manual control of the car, Apple has given few clues which aspects of the technology it’s working on. Last year, Apple researchers published their first public research on cars, a software system that could help spot pedestrians more readily. “Sensor fusion is critical to self-driving,” said Eran Shir, co-founder of Nexar Inc, an Israeli startup using smartphone cameras to try to prevent collisions. But Apple may have large numbers of employees working on the project because the process of making a computer “see” the world around it for a self-driving car can be applied to other products, said Sertac Karaman, an associate professor at the Massachusetts Institute of Technology and co-founder of a self-driving shuttle startup called Optimus Ride.